Read more about the latest news and offers from Leversedge. 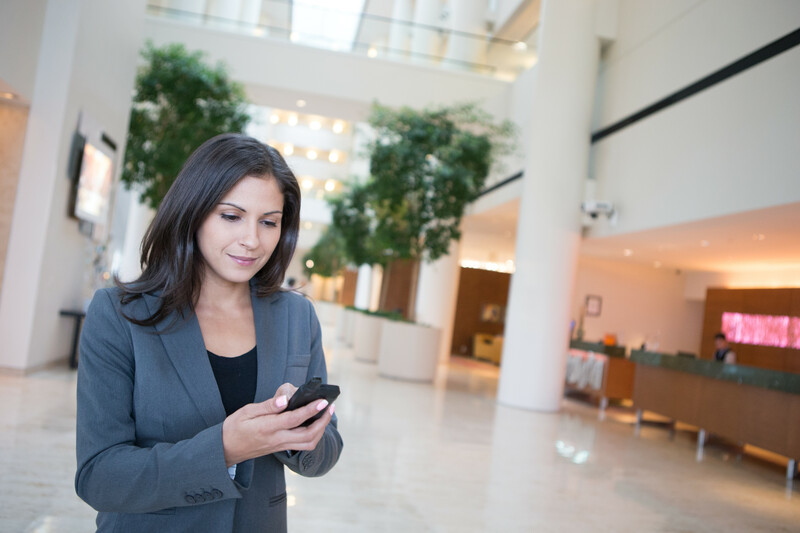 Unified communications – how can we help? 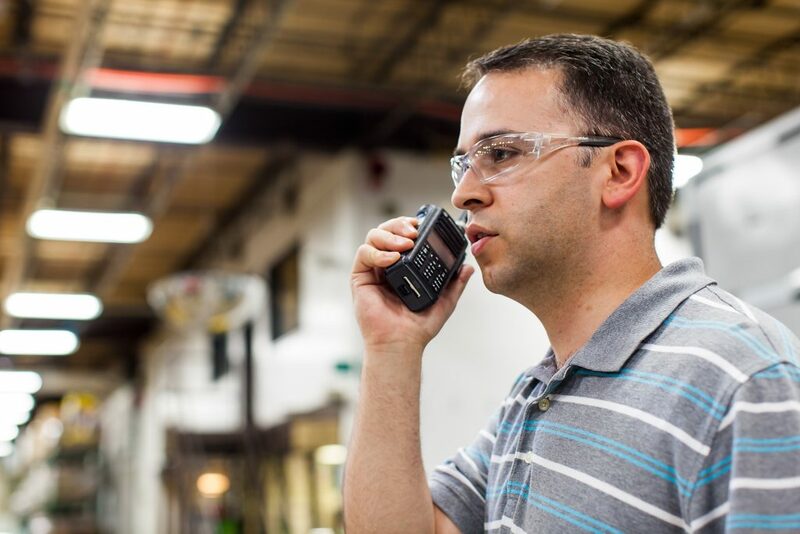 Two-way radios – what are they and how do they work? Why does good communication pay off in the manufacturing industry? Leversedge have provided Easigrass with an integrated proof of delivery system with an on vehicle camera system complete and in-built tracking to allow them to monitor and protect their stock, vehicles and staff. Leversedge supply AAH Pharmaceuticals, the UK’s leading distributer of medicines with voice and data communications for its new fleet of temperature-controlled Ford Transit vans; the PharmaVan II. 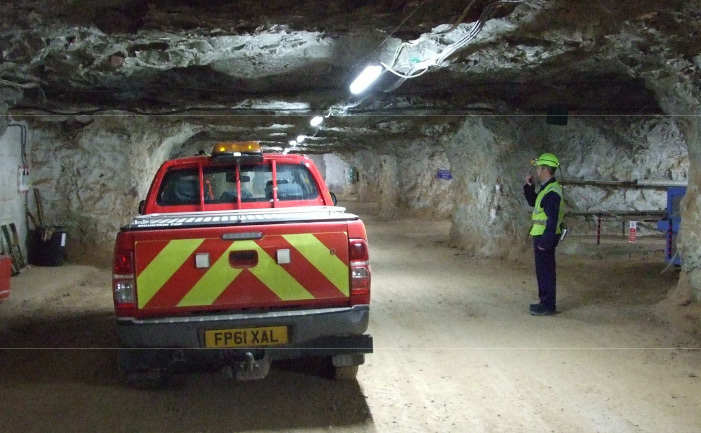 One of the most demanding working environments in the UK is now benefiting from a new Icom IP Advanced Radio system installed by two way radio provider, Leversedge Telecom.